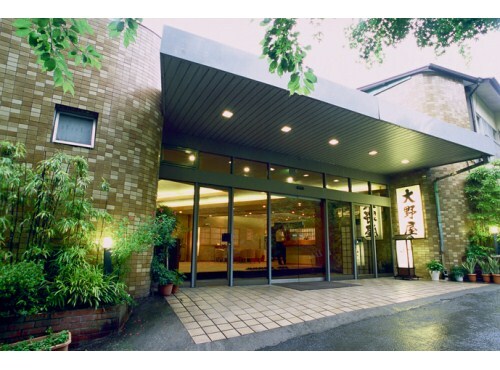 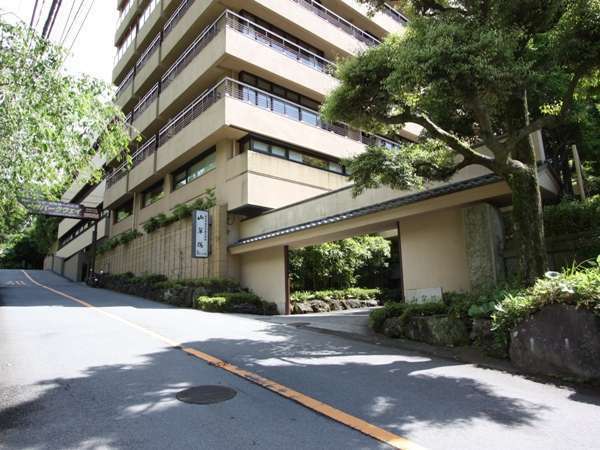 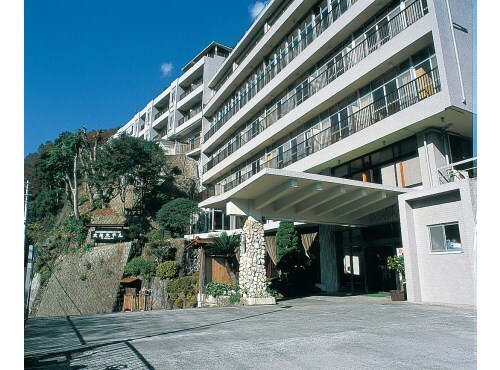 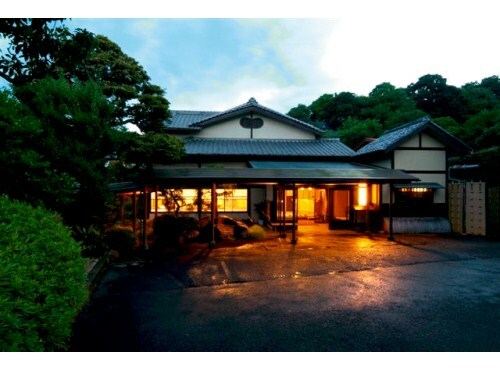 Yugawara Ohnoya Ryokan is a Japanese style hotel situated in a quiet height close to Manyou Park and has only 17 guest rooms.There are 4 open-air baths; two are men's and two women's, each with a different atmosphere,and two private open-air baths. 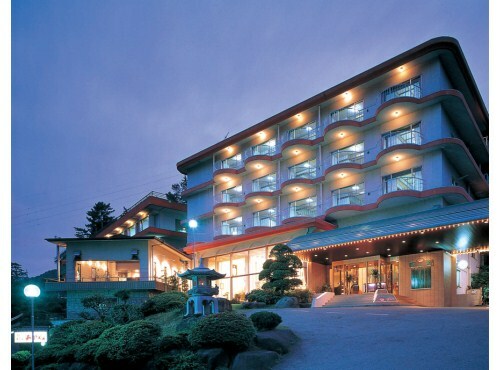 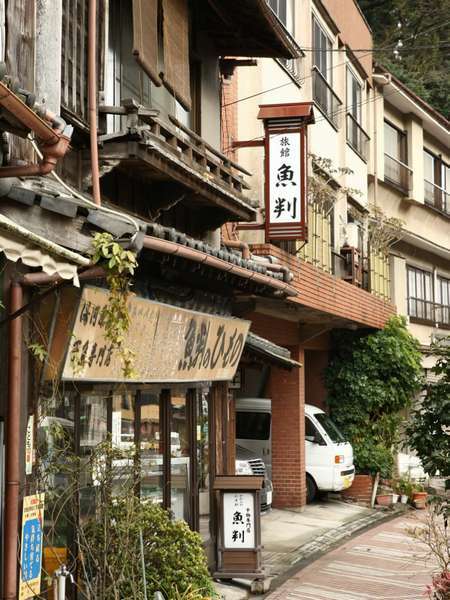 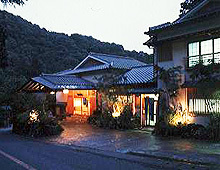 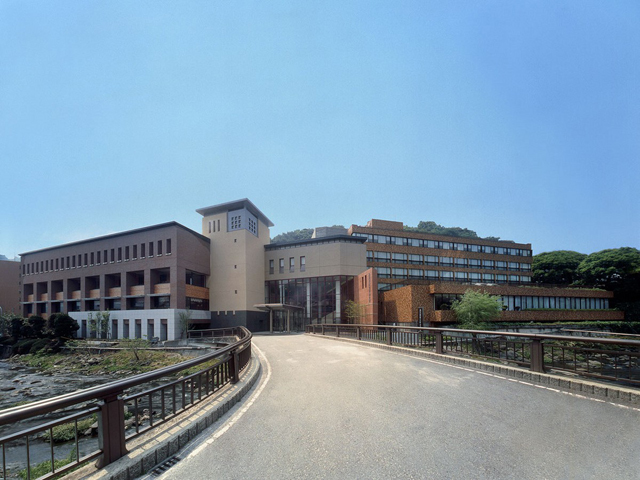 New WelCity Yugawara is a hot spring ryokan situated at Yugawara between mountains and the sea. 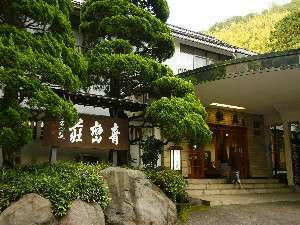 Yugawara is called as "Little Kyoto of Sagami", and features the vivid contrast of the green of the mountains and the warm blue of the sea.